 The Tasmanian Building and Construction Industry Training Board (TBCITB) has been created by government for the industry to ensure a safer, higher skilled building and construction workforce with the provision of funding assistance. The TBCITB is an independent organisation, funded by the industry. Their aim is to facilitate an innovative and robust building sector by managing workforce development. To see if you are eligible for funding, go to the TBCITB website.